Herbie Hancock, Blue Note Jazz Inspiration. Джаз&Блюз. 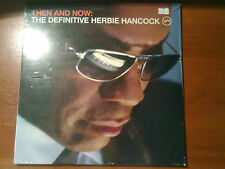 Купить "Herbie Hancock. Blue Note Jazz Inspiration"
Buy It Now for only: US 5 095,54 руб. Buy It Now for only: US 8 280,25 руб.